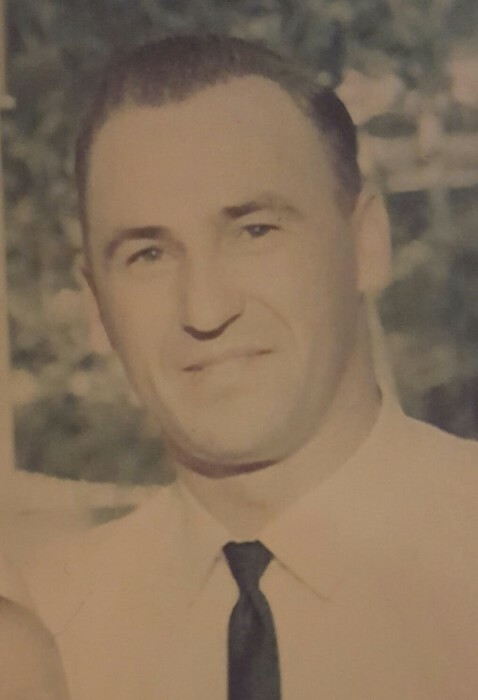 Obituary for Harold Alfred Tulman | Swan Valley Funeral Services Ltd.
On April 11, 2019 Harold Tulman of Minitonas, Manitoba passed away at the Swan Valley Health Centre at the age of 84 years. Harold Alfred Tulman was born on a farm in Minitonas on June 18, 1934. At an early age he accepted Jesus as his Saviour, chose to be baptized on July 24, 1955 and became a member of the First Baptist Church. During that time, he met Alice Holland and the two were never to part from then on. Harold and Alice were married on October 12, 1957. In years to follow, they became proud parents of one son, Myron and two daughters, Vivian and Glenda. 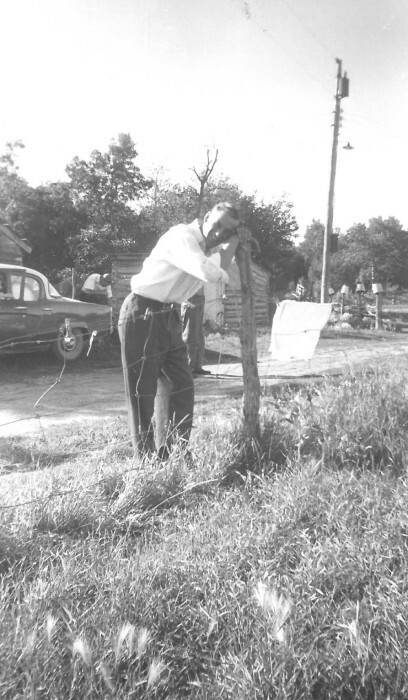 Harold worked close by his father at Tulman Garage as a mechanic and hauled livestock. Harold also briefly worked as a heavy duty mechanic in Gillam, Manitoba, but soon was missing his family, so he returned. Harold then found employment at the Swan Valley School Division bus garage, where he enjoyed working for 26 ½ years until he retired in June 1998. Harold also enjoyed farming for many of those years as well. Music was a big part of Harold’s life. He loved singing in the choir, played baritone in the band and was a member of the Barber Shoppers. He also enjoyed camping, fishing, curling, hockey with the Crusaders and road trips to Alberta and British Columbia. A few of Harold’s favourite indulgences were ice cream, his mother in law’s potato pancakes, homemade sausage and lemon pie. Harold resided at his home for 53 years until he moved to the Pioneer Lodge in October 2014. In January 2018 because of health issues moved to the Swan River Valley Personal Care Home, until he was hospitalized on April 2, 2018. Harold’s family and friends meant the world to him. He will be remembered fondly for his sense of humour, kind heart and how deeply he loved everyone. Harold is survived by his loving wife Alice, son Myron (Shelley) Tulman of Winnipeg, Manitoba; daughters Vivian (Ray) Guinup of Mallaig, Alberta and Glenda Tulman of Drayton Valley, Alberta (Barry of Ashville, Manitoba); sisters Tabea Pohl of Winnipeg, Hilda Elke of Saskatoon, Saskatchewan and Betty Liebholtz of Kelowna, British Columbia; five grandchildren, one great grandchild and twenty-seven nieces and nephews. Harold was predeceased by his parents Julius and Adina, brothers Ed, Ray and Siegfred, sisters Amelia, Adina and Lil. 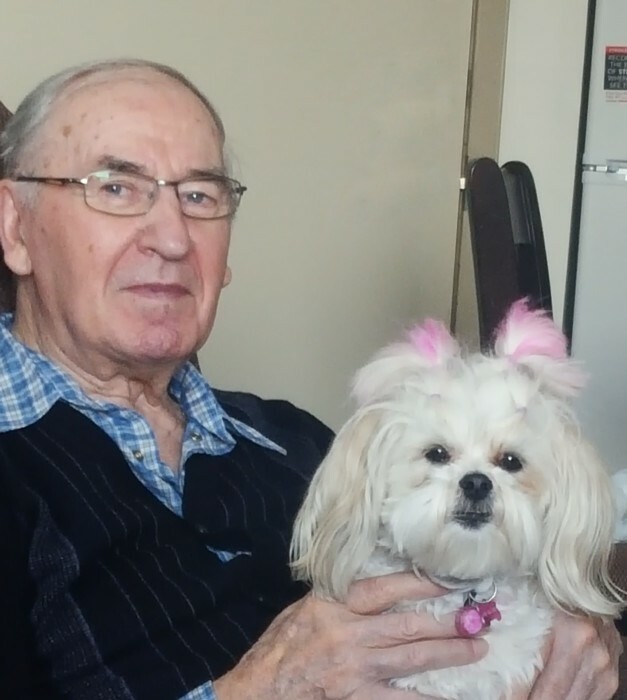 The family would like to thank the staff at the Swan Valley Health Centre and the Swan River Valley Personal Care Home for the care and compassion provided for Harold during his stay. The funeral service was held from the First Baptist Church, Minitonas, Manitoba on Saturday, April 20, 2019 at 2:00 pm with Pastor Steven Black officiating. Interment took place in the Minitonas Cemetery. There's still time to send flowers to the Funeral Service at the Minitonas First Baptist Church at 2:00 PM on April 20, 2019.